Christian Eriksen believes Tottenham Hotspur’s new stadium will allow the club to “take the next step”. Spurs will finally move into their new White Hart Lane-based arena next month with the first game set to take place against Crystal Palace on April 3rd. The Londoners had initially planned to move in at the beginning of the season but repeated delays have prevented that from happening. Now, with the return to White Hart Lane imminent, Eriksen has spoken of his anticipation of playing at the new stadium. “I’ve been looking at it and it’s an exceptional stadium that will mean a lot to the club for many years to come,” he told Danish outlet Ekstra Bladet (via the London Evening Standard). “I think without a doubt it helps to take the club to take the next step. “We have been waiting for a while at the stadium after all, so it will be great to get back to the stadium that will be our home for the next many years. Eriksen is out of contract at the end of next season and has been linked with a summer move to Real Madrid or Juventus. 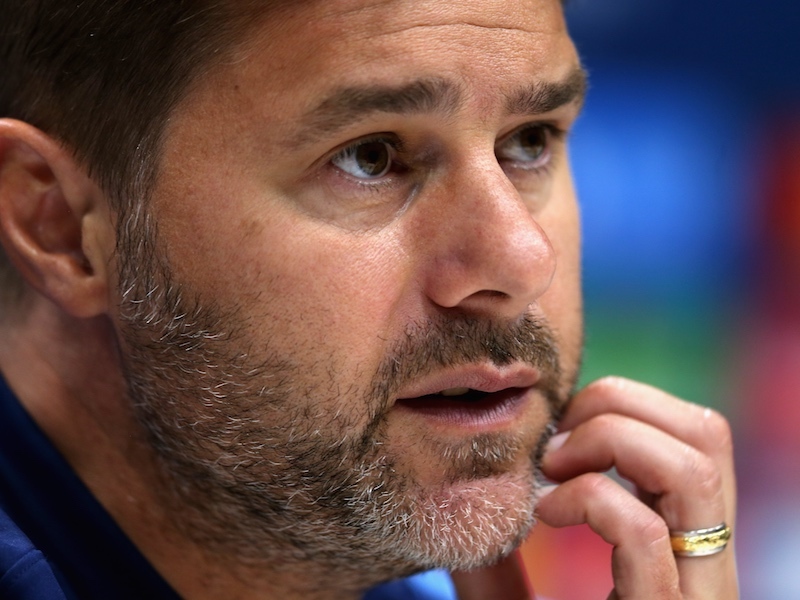 The quotes above could be read as a sign he is willing to sign a new deal and perhaps will be a Tottenham player for the next few years – but realistically his future remains uncertain. The 27-year-old was asked a question about his future in the same interview, to which he replied: “I don’t want to talk about it. You write everything anyway, so there is no need to talk about it.